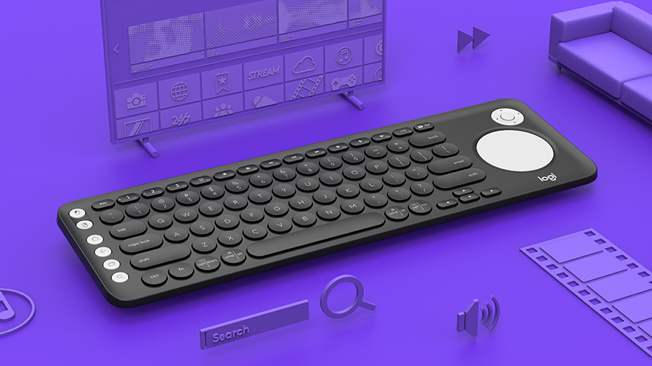 Go beyond what a remote control can do and curate a world of entertainment with the K600 TV Keyboard. 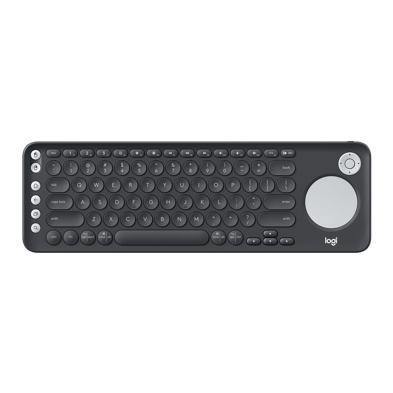 Quickly search for content, enter your complicated mix-cased password, and browse the internet with ease. 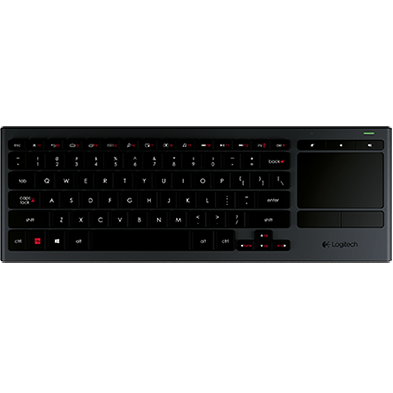 The K600 TV Keyboard unlocks the possibilities of your Smart TV’s browser. 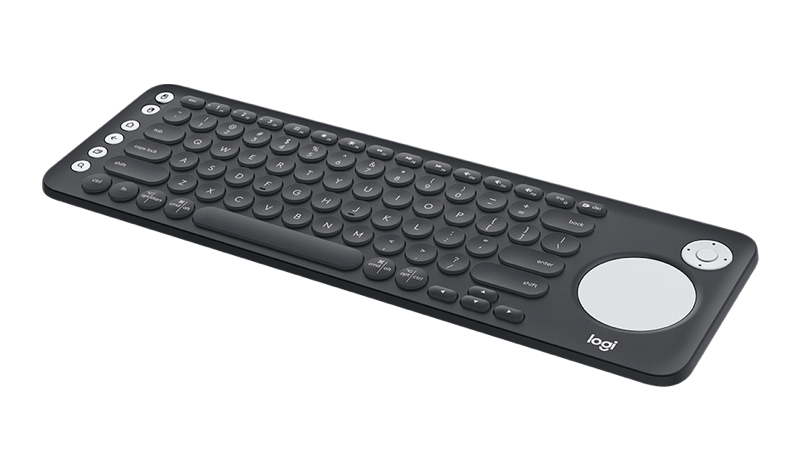 Easily enter URLs and search terms, scroll through long pages, and control the cursor with the fluidity of a precision touchpad. 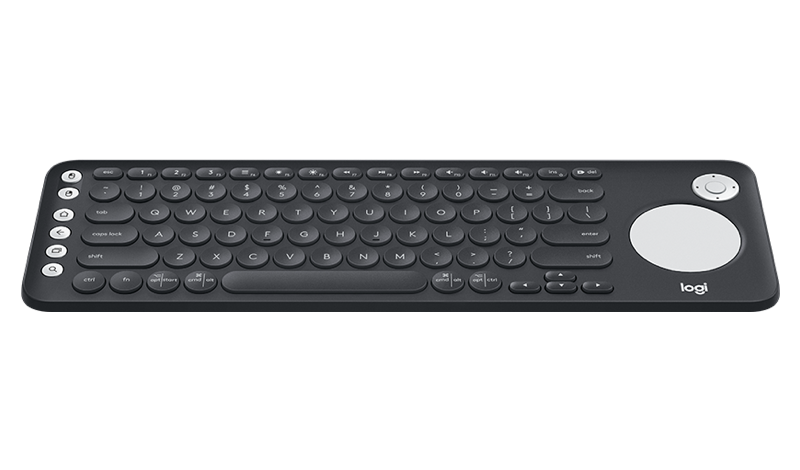 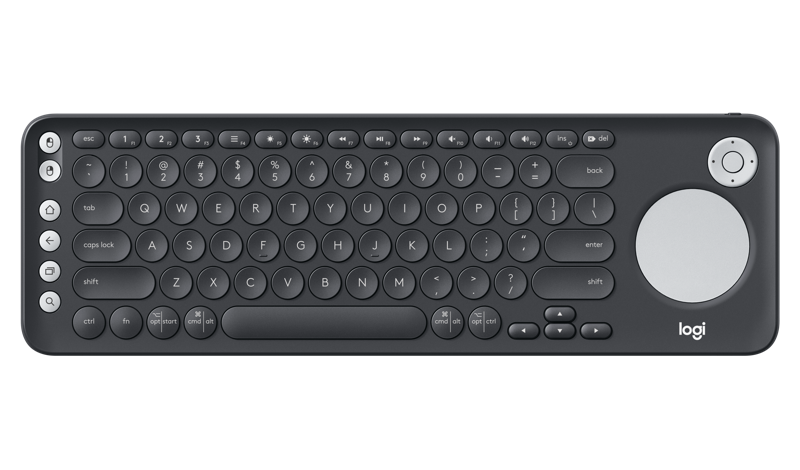 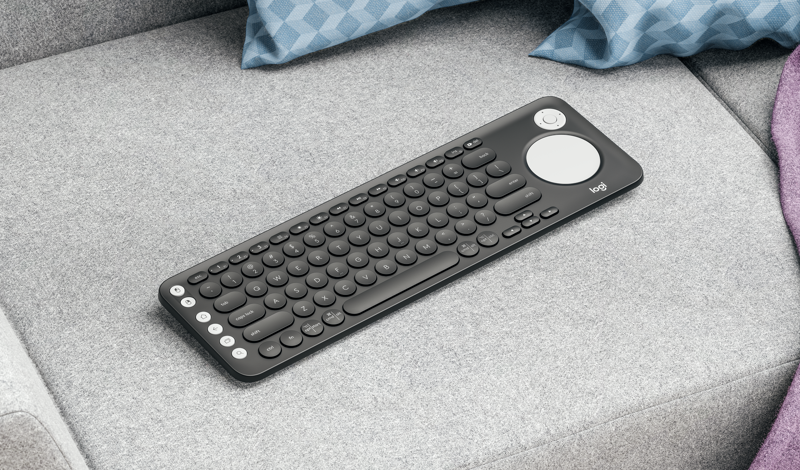 The K600 TV Keyboard connects to your Smart TV, PC, and mobile devices – and switches between them with the touch of a button.